Book Your Hotel to Helsinki Now! Just in the past two weeks I have given hotel recommendations in Helsinki for so many friends and family who will be visiting us this summer. I hope you all didn’t book yet… because I found you an amazing deal with the best hotels in town. Read & book now! The proximity of the sea and islands in Helsinki offers endless opportunities for excursions and adventures. There is so much to do and see in Helsinki – I hope you will visit us this summer! To celebrate spring, Kämp Collection Hotels has a special offer by giving two nights for the price of one. Booking period: 3rd to 7th of April, 2019. Stay period: 4th of April until 30th September 2019, upon the availability. The special offer includes accommodation for one or two and breakfast. Campaign rate only valid for new reservations. 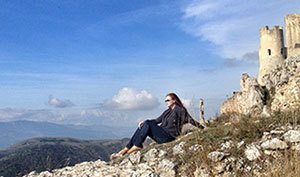 Only for leisure travel, not to be invoiced. Please check the booking and reservation policies, when making your reservation. Reservation can be moved once min. 7 days prior to arrival. If you want to be right where it happens, pick the comfortable GLO Kluuvi. The Fazer Cafe right next to it has incredible breakfast (and chocolate shop of course). 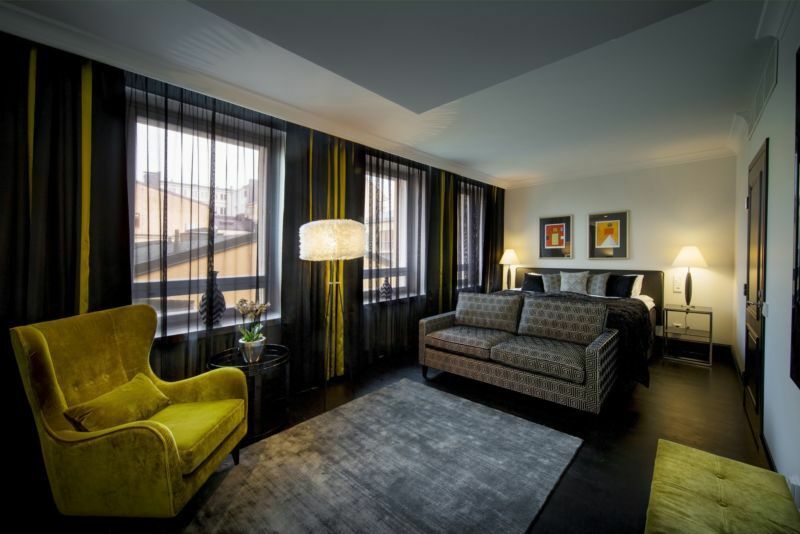 I’ve stayed at all of the GLO hotels in Helsinki, and highly recommend any of them, the Kluuvi one is my favorite. 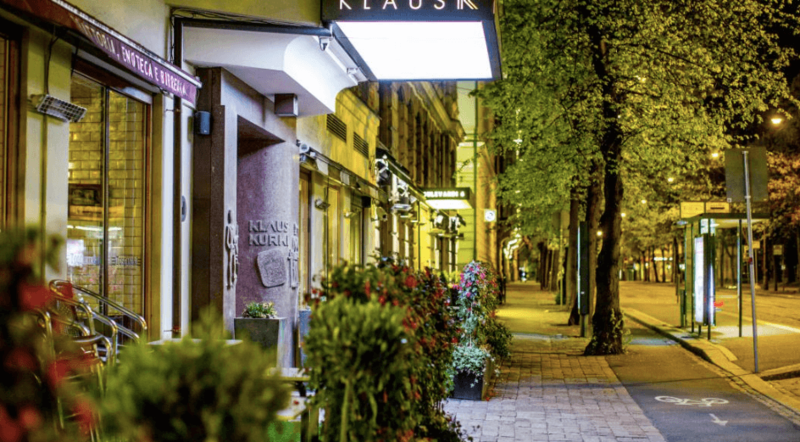 Close to GLO Kluuvi in downtown you can find the best of the best, the luxurious Hotel Kämp. 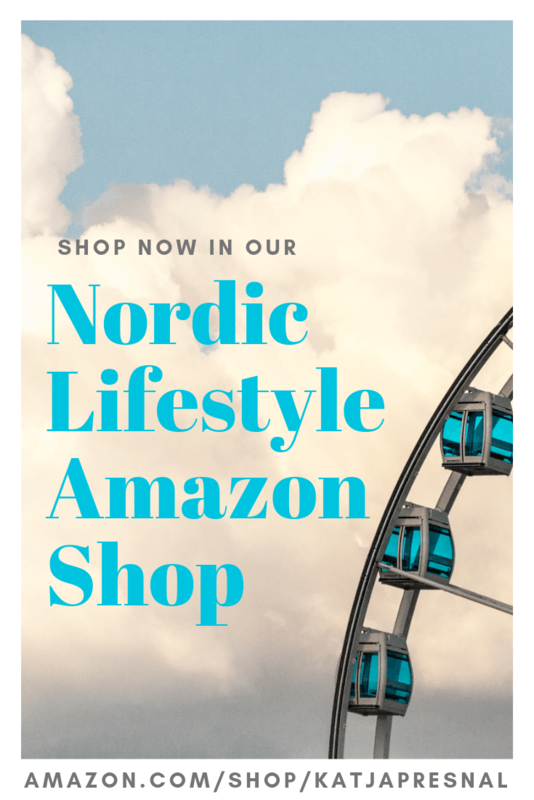 Yes, the Kämp Galleria and the Kämp Garden shopping experience is right there too. I’ve never actually stayed at the Hotel Kämp, but it’s gorgeous. You also have to consider Klaus K, their rooms are modern cozy and breakfast one of the best ones in town (one room even comes with a fridge full of ice cream). I’ve stayed at Klaus K multipe times, and highly recommend it. 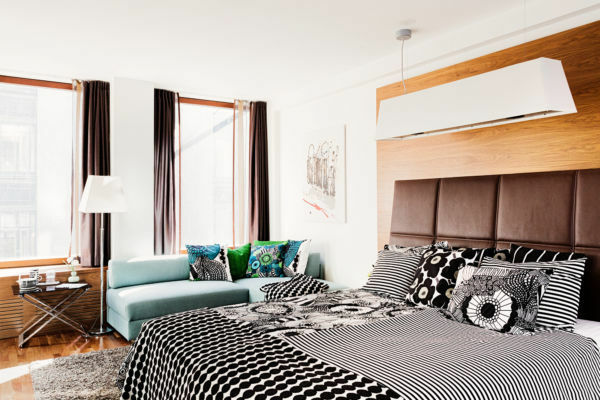 If you like Art Deco-style, choose Hotel Lilla Roberts. I’ve never stayed at Lilla Roberts, and I like the locations of the other hotels a little bit better, but all of my friends who have stayed there have truly loved it. If you love spas, pick St. George Helsinki. St. George is a pretty new hotel, and I’ve heard a lot of friends going there for the spa, and can’t wait to visit there myself one day.